Encryption – Daily Tech Update – September 19, 2017 | Blue Mountain Data Systems Inc.
DATA PROTECTION: Need-to-Know Only – Use Encryption to Make Data Meaningless to Prying Eyes. Organizations continue to be plagued by data breaches, and data is leaking from our enterprises in large quantities. However, data leakage is not the only issue. The problems — namely, regulatory fines, brand damage and lost revenue — begin when sensitive data that is readable and accessible falls into the wrong hands. 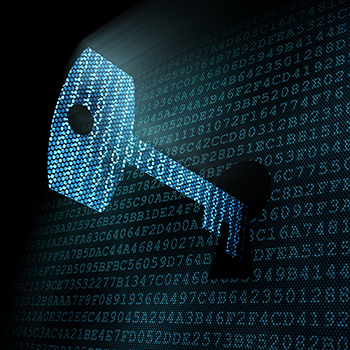 Despite these concerns, security professionals can rest assured that there is a way to immediately stop the madness: Use data encryption. Click here for key takeaways.